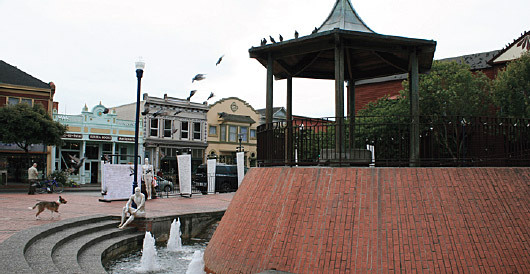 Old Town Eureka offers antiques, art galleries, boutiques and specialty shops, restaurants, coffee houses, boardwalk and more. 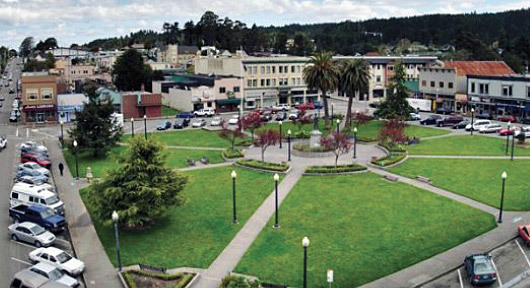 The Plaza, with its lawns and flowerbeds, is the social and commercial center of Arcata. Lining the Plaza and streets beyond are delightful shops offering locally handcrafted merchandise, outdoor gear, and boutiques. 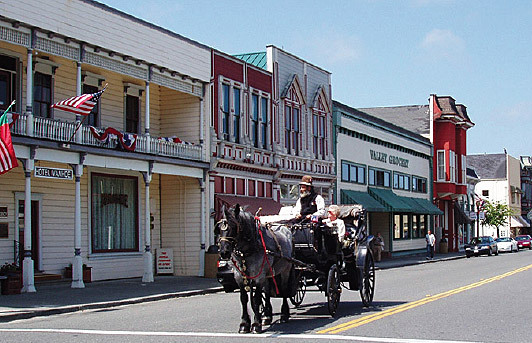 Explore the fairytale Victorian village with old-fashioned mercantile, antique stores, art galleries, and specialty shops. Hear the ringing of the blacksmith’s hammer, and talk with the friendly people of Ferndale. Watch fresh candy being dipped by hand to whet your appetite for a fine dinner and an evening of theatre.